The Aton M i-Size offers the latest safety technology available. 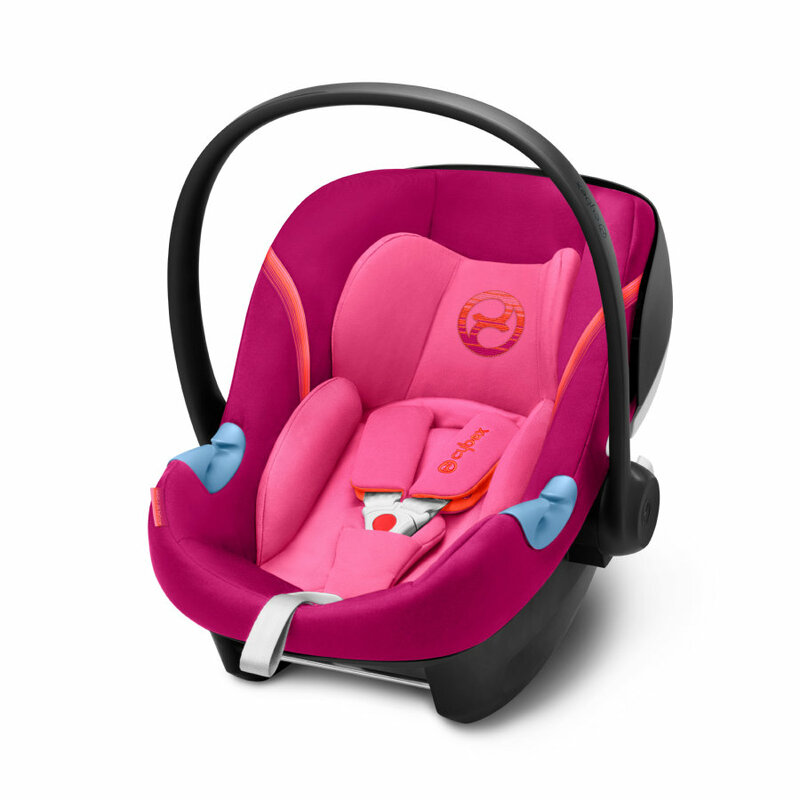 When installed with the Base M (additionally available), the infant car seat complies with the new i-Size regulation. i-Size (ECE R-129) is the new EU standard for child safety, making rear-facing travel mandatory until your child reaches 15 months. The Aton M i-Size is suitable for newborns and babies at a height of 45 cm to 87 cm (max. 13 kg). This lightweight infant car seat fulfills the latest safety standards and completes the 'family-system' together with the Base M and the Sirona M2 i-Size offering one base for two car seats.